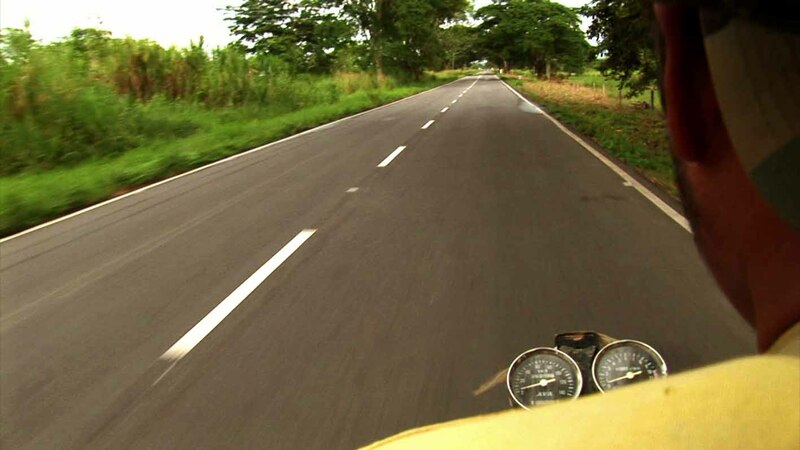 Several Consejos Comunales can form a Comuna and finally a communal town. 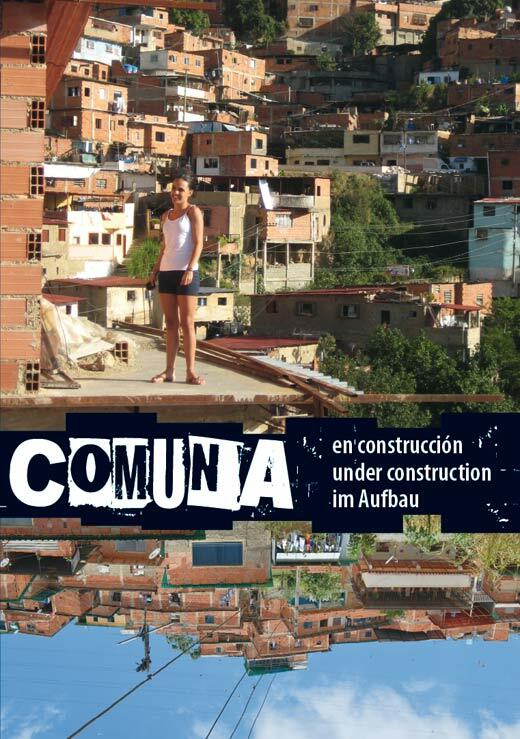 The film “Comuna Under Construction” follows these developments throughout the hillside of the shantytowns of Caracas and the vast and wet plains of Barinas in the countryside. The councils are built from below and alongside the existing institutions and are supposed to overcome the existing state through self-government. 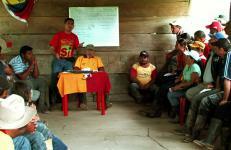 In an assembly for the construction of the communal town “Antonio José de Sucre” Ramon Virigay from the independent peasant’s organization Frente Nacional Campesino Ezequiel Zamora (FNCEZ) reminds the delegates of the participating Consejos Comunales: “Even if we definitely need the government agencies at the moment, we have to be independent tomorrow due to our development. We cannot depend solely on the state forever.” For this reason the councils are to establish own structures of production and distribution in order to achieve autonomy. 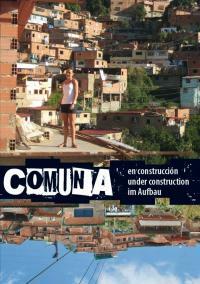 The assemblies are a central element of the film “Comuna Under Construction”. The film starts off in the well organized Consejo Comunal Emiliano Hernández located in one of the shantytowns of Caracas. 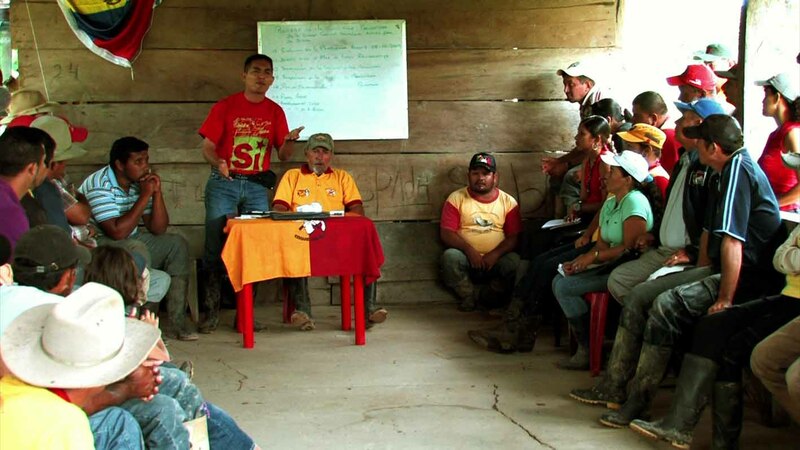 It then shows the intentions of forming Comunas and a communal town in rural Barinas and ends in Petare, a gigantic shantytown of the agglomeration of Caracas were there are 29 Consejos Comunales intending to build the Comuna of Maca. Is it even possible to bring together state and autonomy? Every one of the Consejos Comunales spokes-persons has positive as well as negative experiences with the institutions in store to talk about. In an assembly in Petare the grass-roots activist Yusmeli Patiño blames a high government representative: “We are losing our credibility because of the incompetence of the state institutions”. But there are also members of the institutions who make a big effort to accompany the basis in making its own decisions. The relation between the basis and the institutions is marked by cooperation as well as conflict. 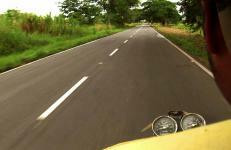 But the Consejos Comunales also have internal difficulties; participation has to be learned. Progresses as well as setbacks mark the difficult process of people actually taking the power of deciding on their own lives and environment by themselves.